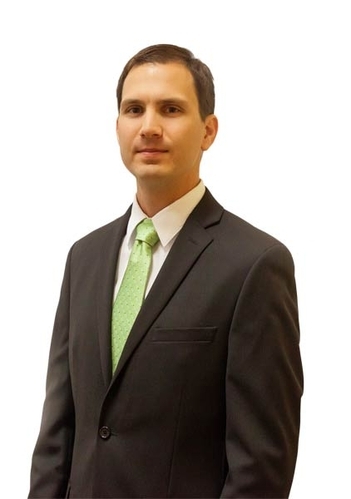 Alex was born and raised in the St.Petersburg area and graduated from the University of South Florida St. Petersburg with a degree in Criminology before attending Duquesne University School of Law in Pittsburgh, Pennsylvania. While in school Alex studied intellectual property and family law. After surviving three Pittsburgh winters, Alex decided to return to his hometown and a more agreeable climate. Alex joined Castle Law Group in July of 2013 and became a partner of Hillard Cuykendall & Allred, where he heads up the appellate division.